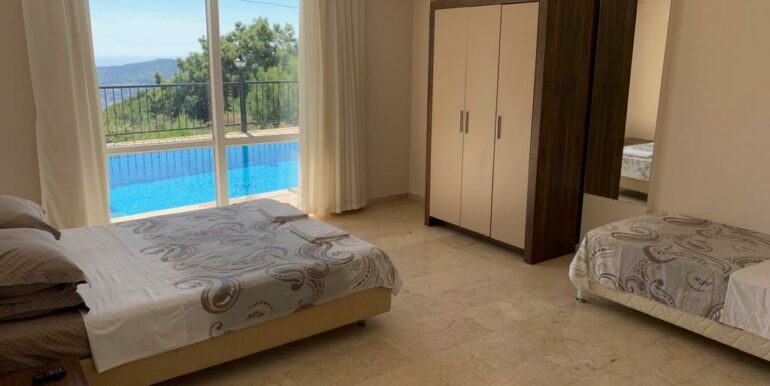 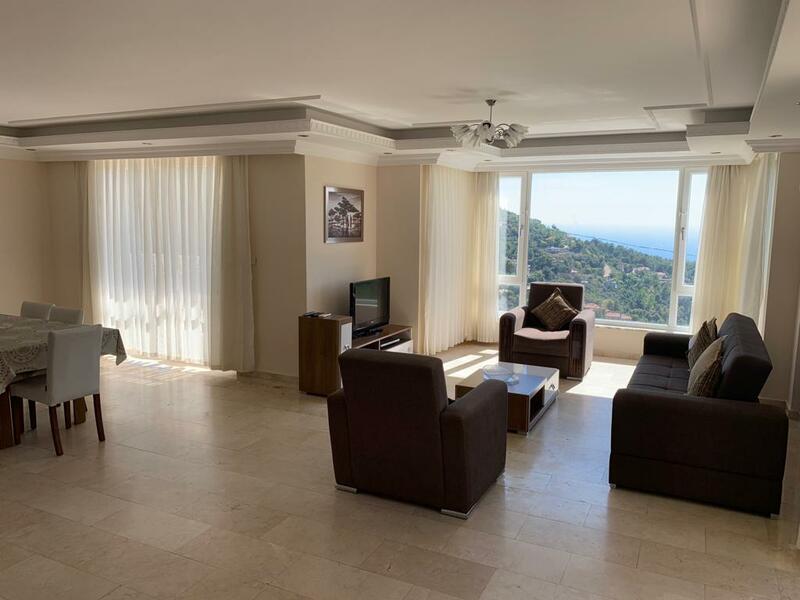 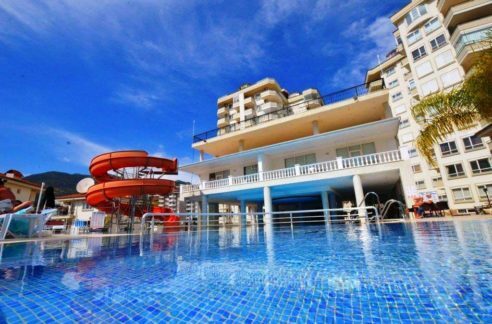 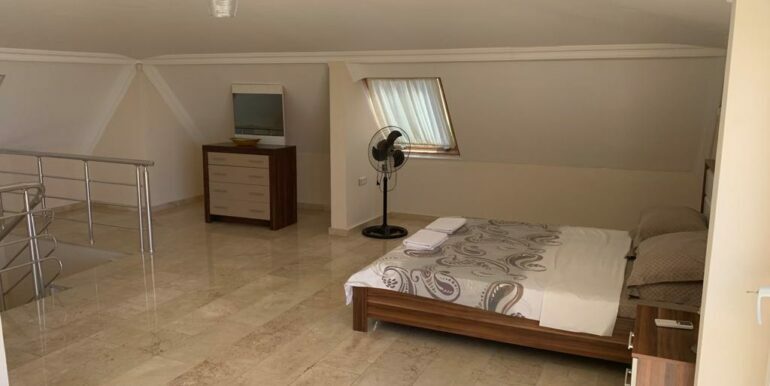 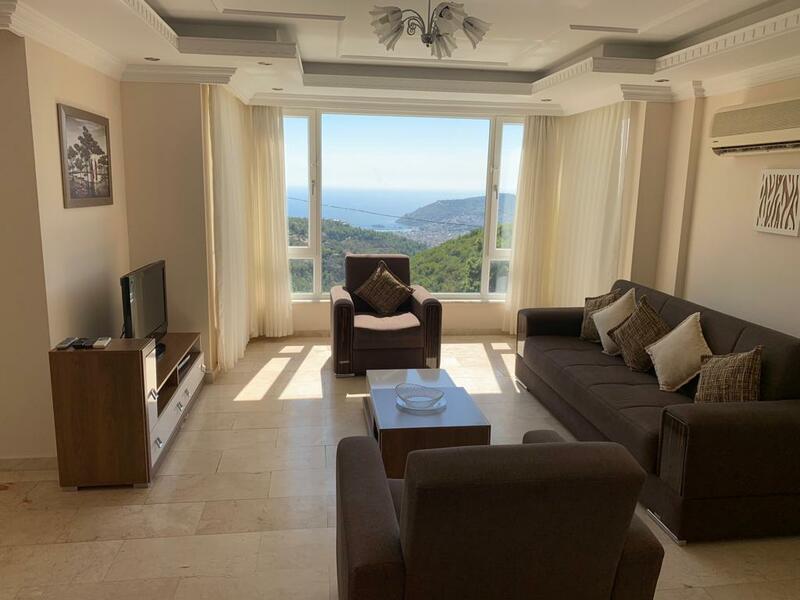 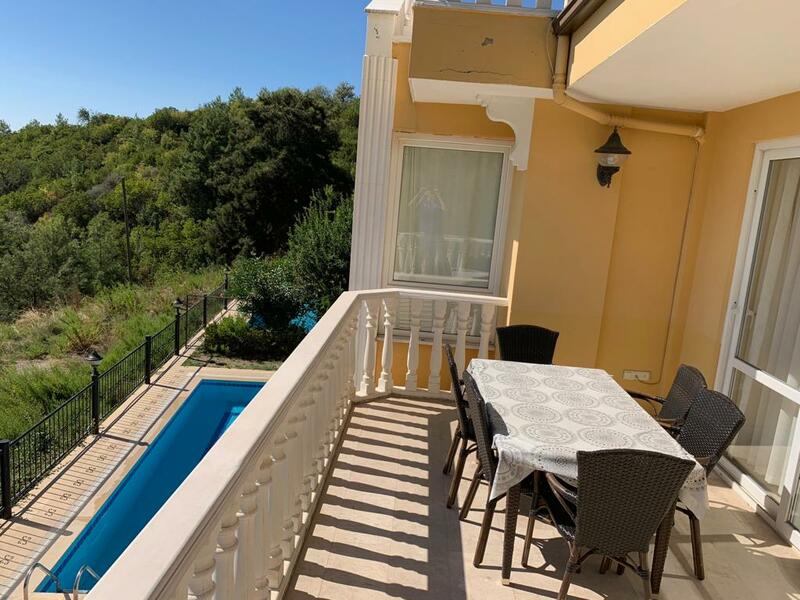 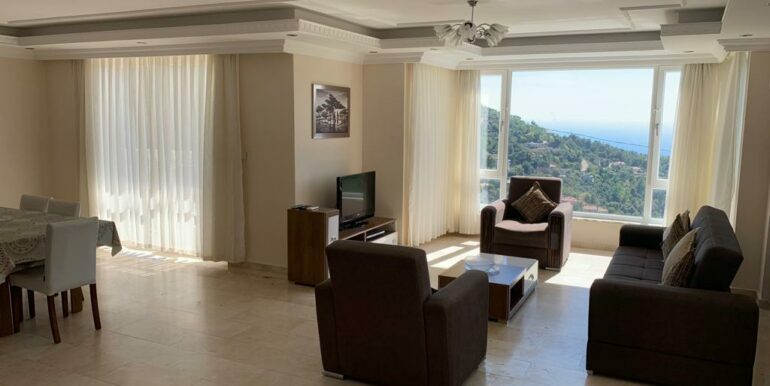 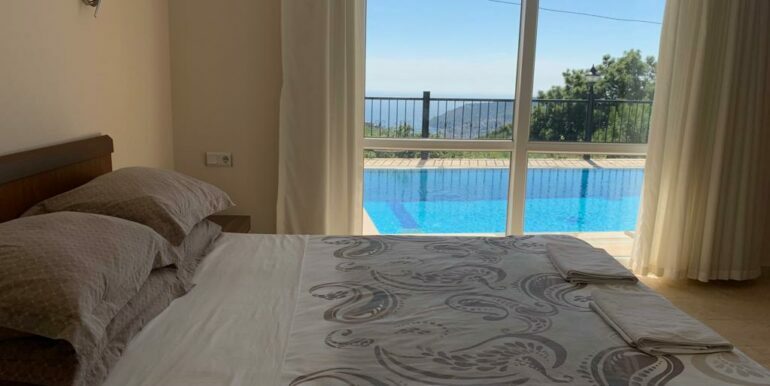 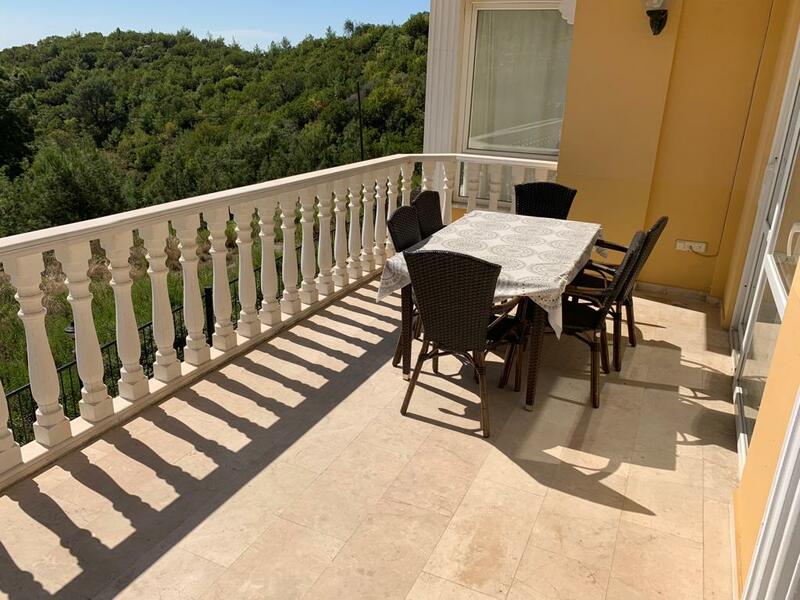 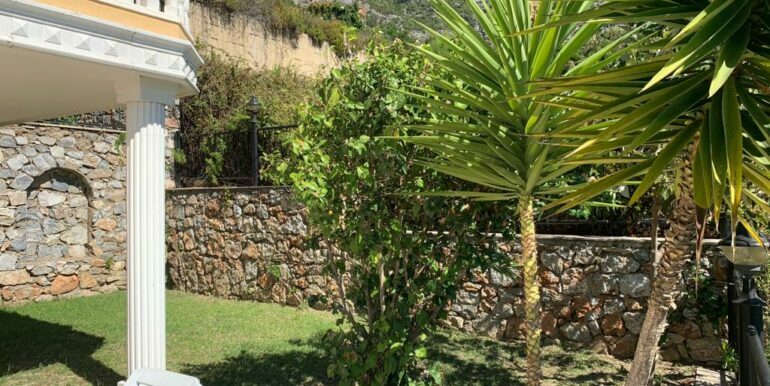 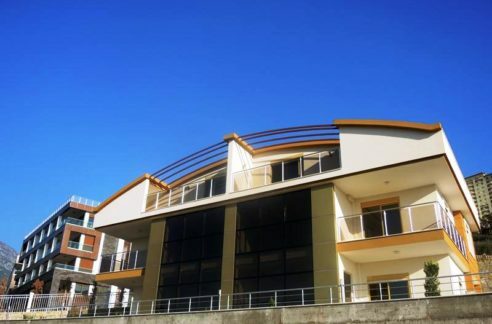 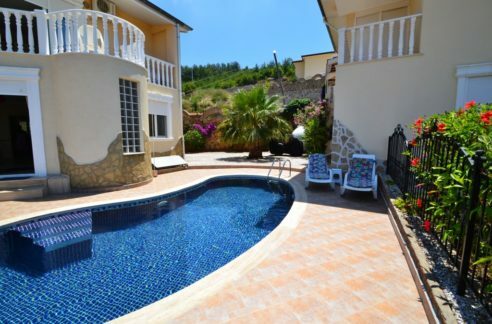 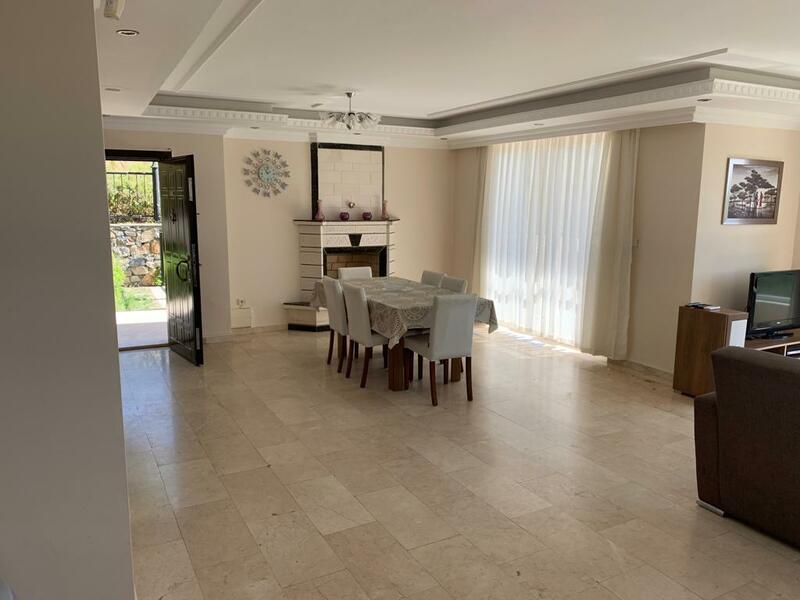 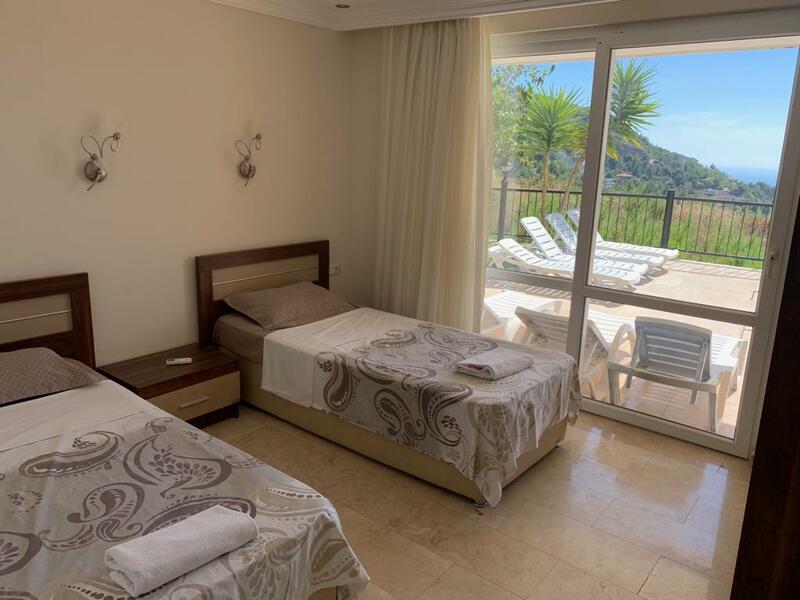 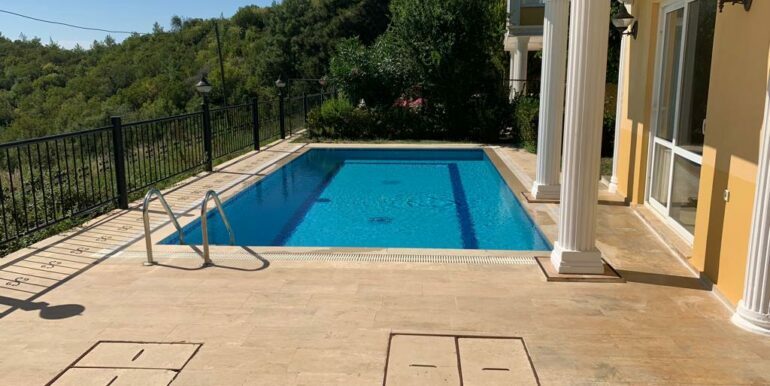 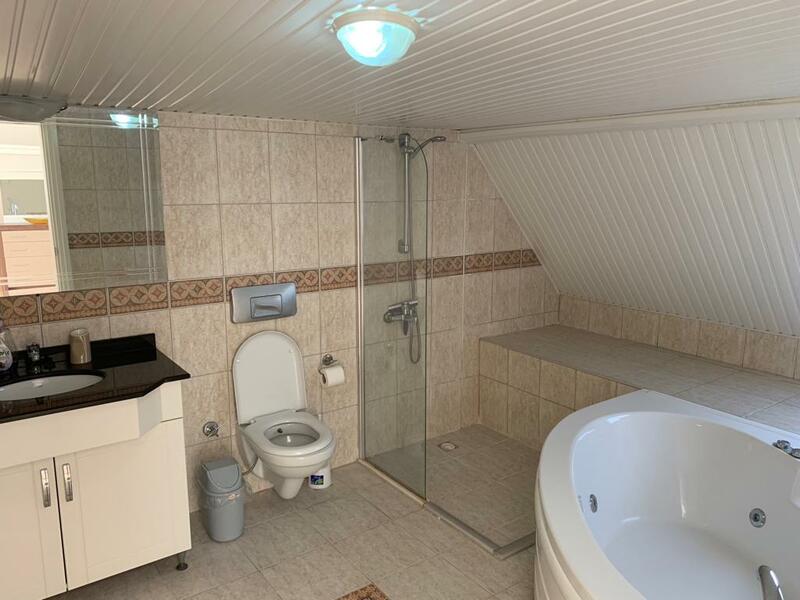 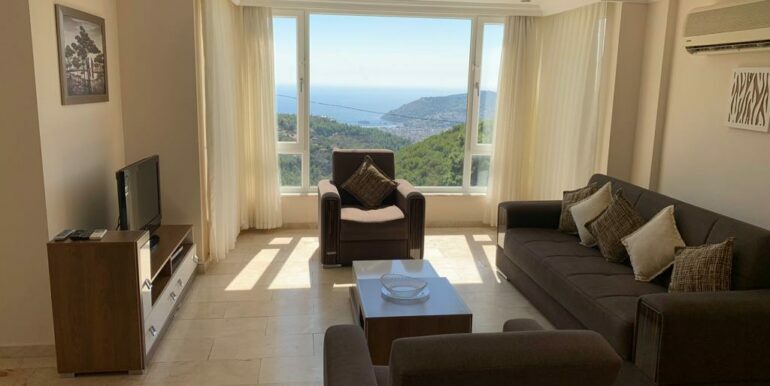 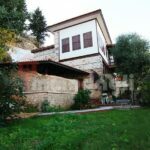 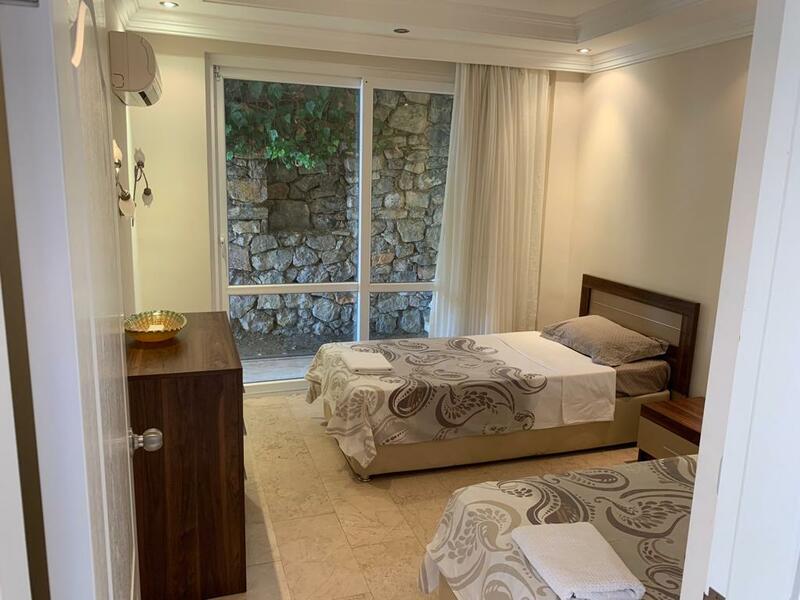 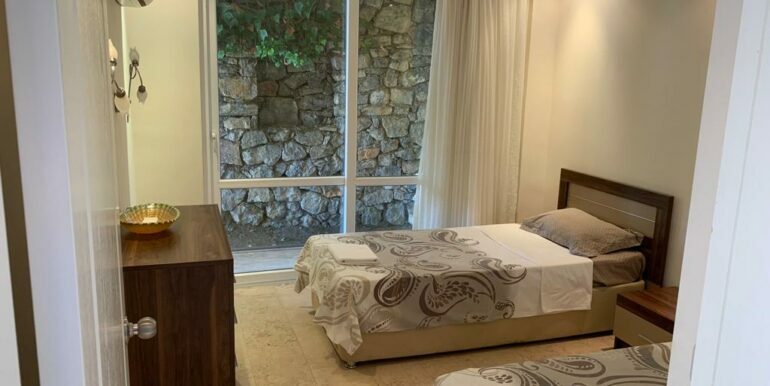 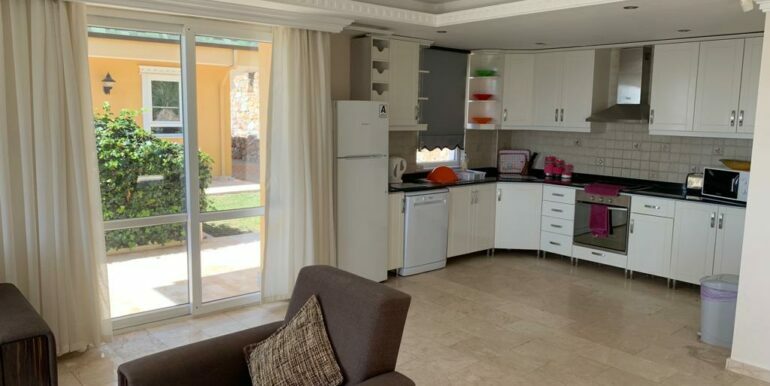 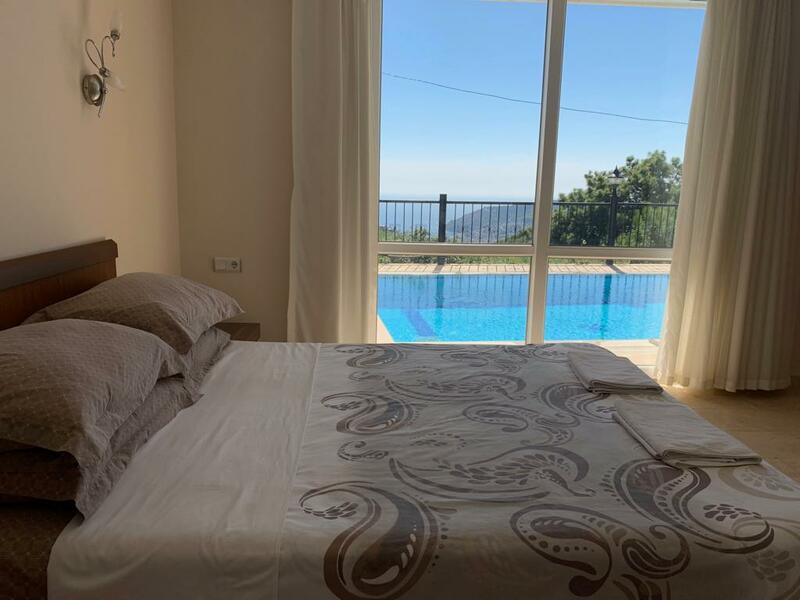 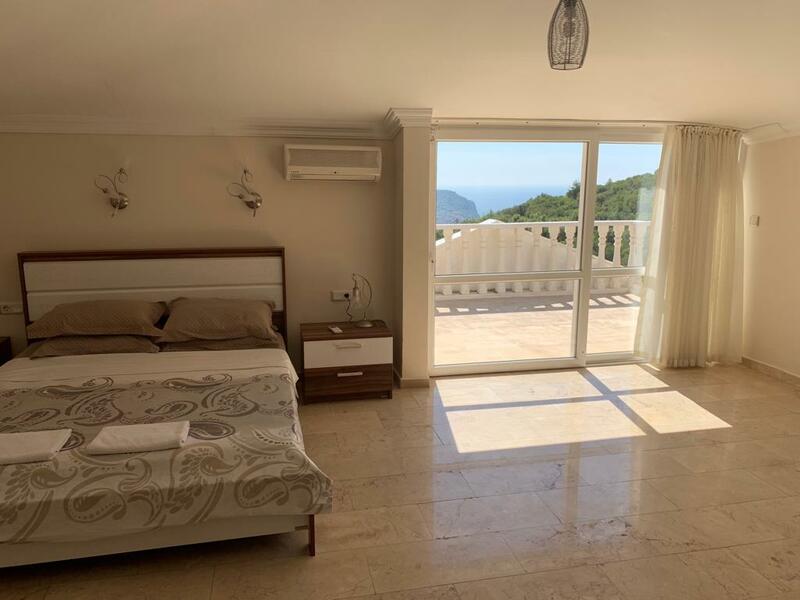 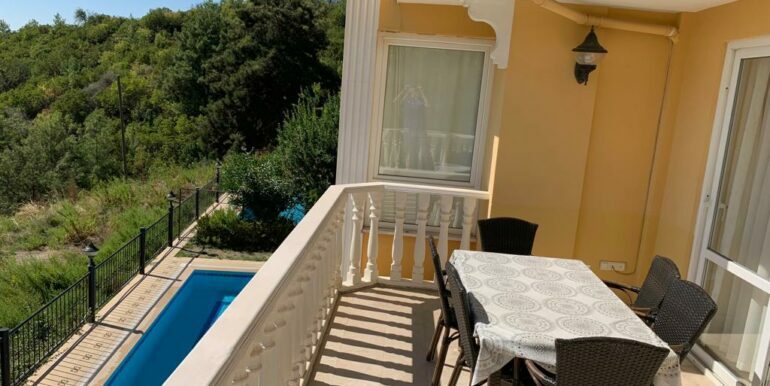 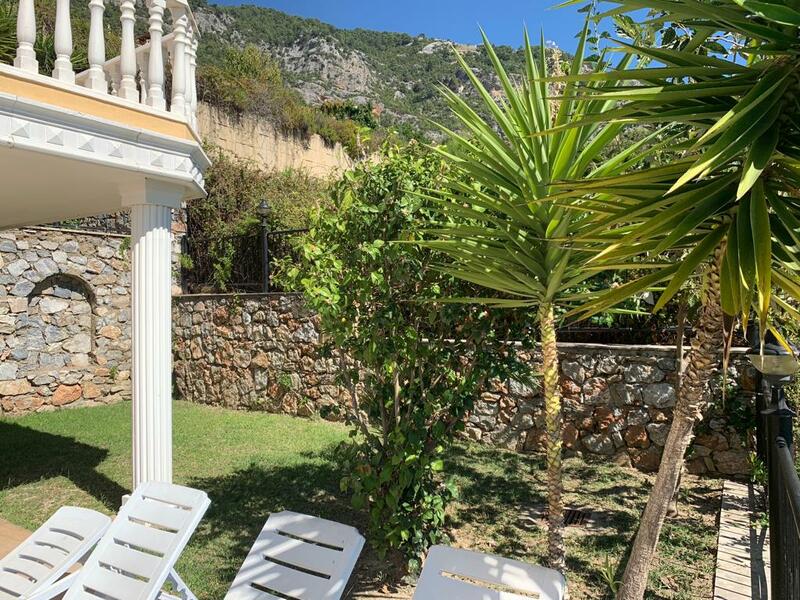 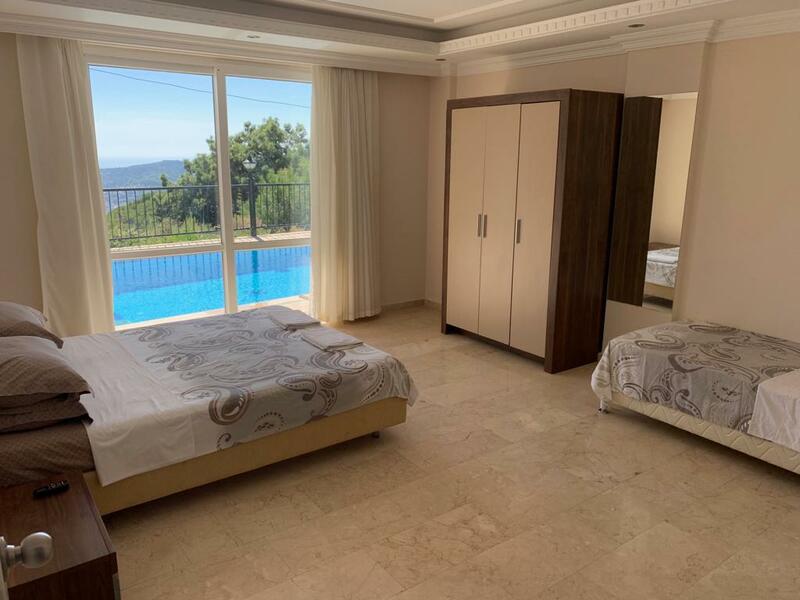 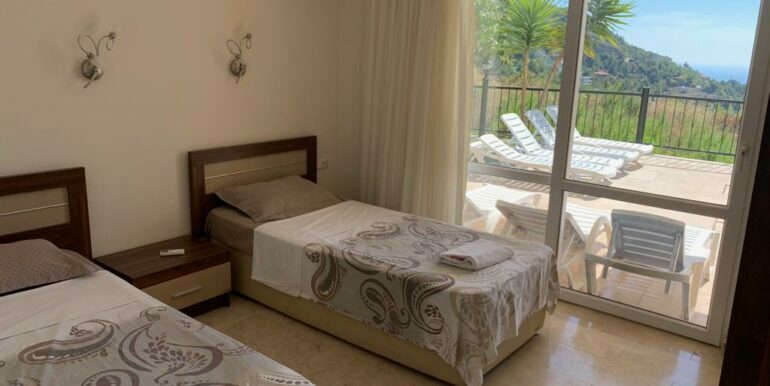 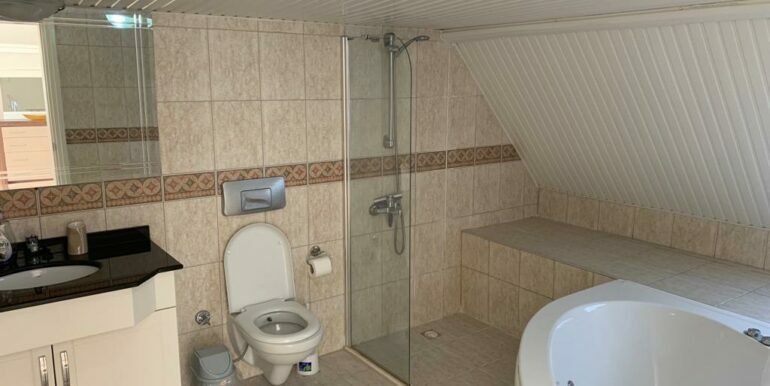 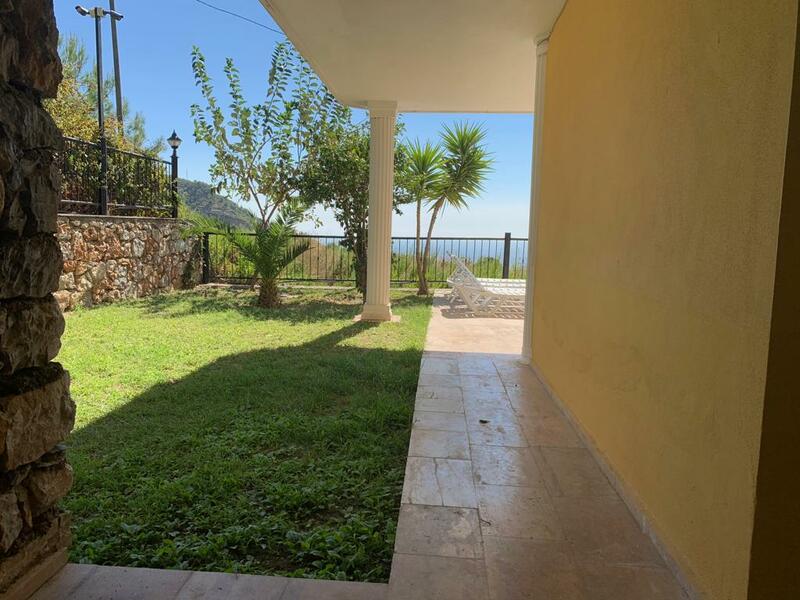 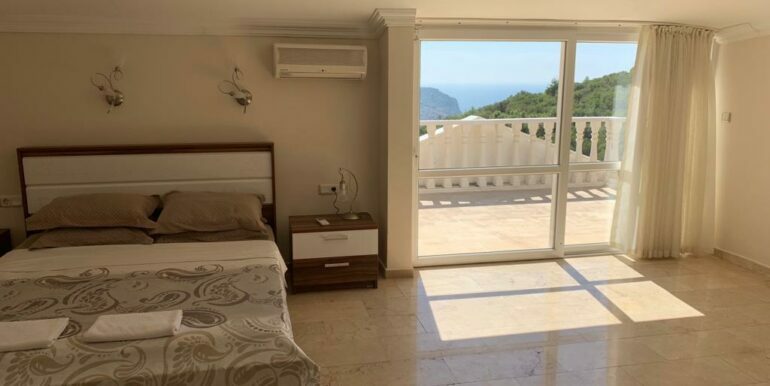 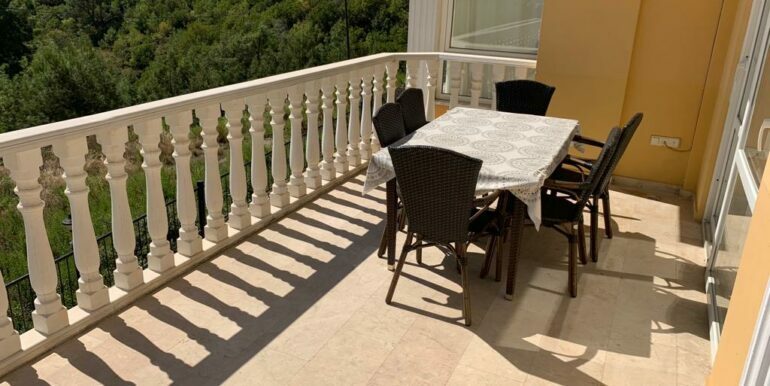 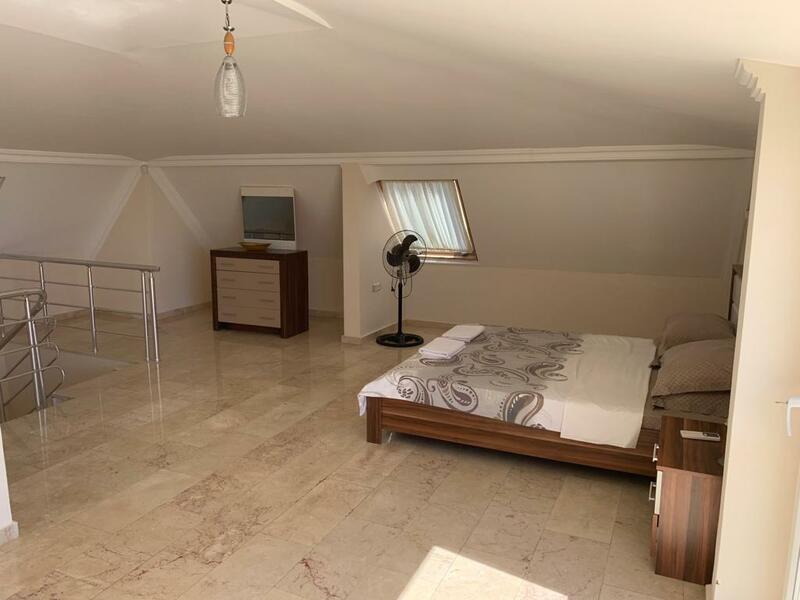 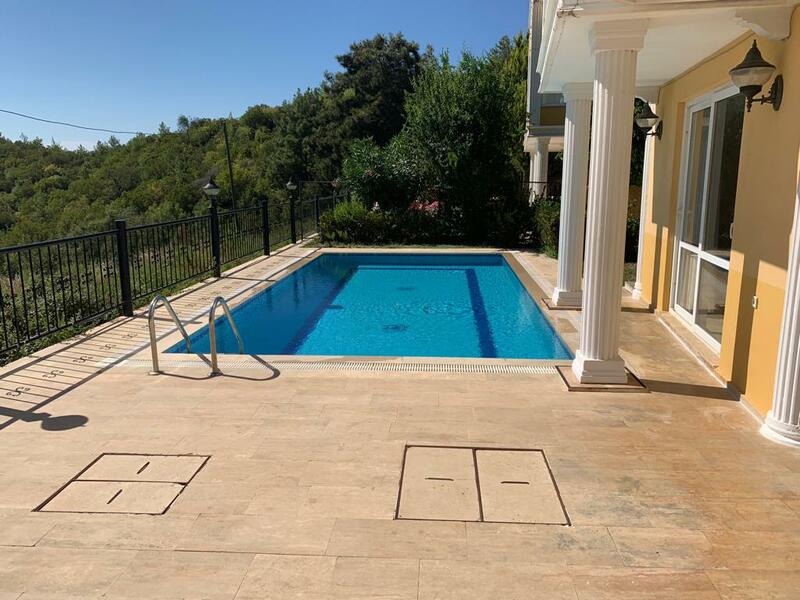 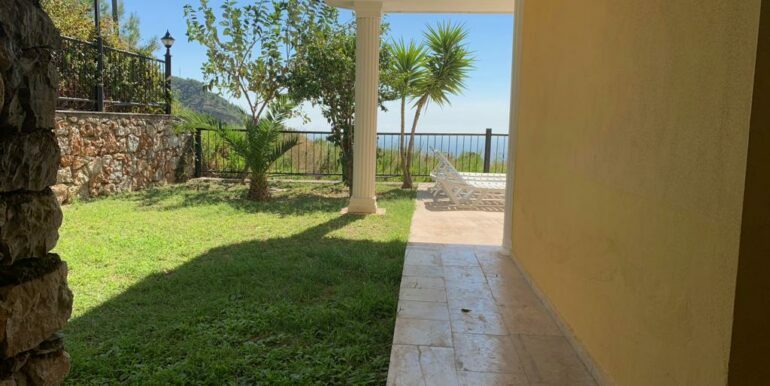 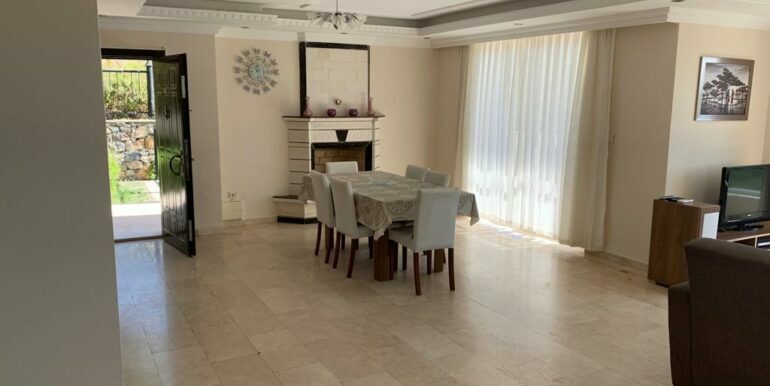 The villa is located in Alanya Tepe Bektas and has a plot of 380 sqm. 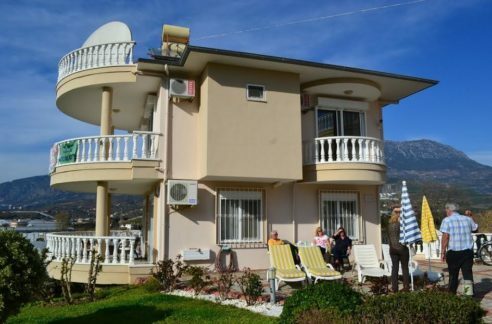 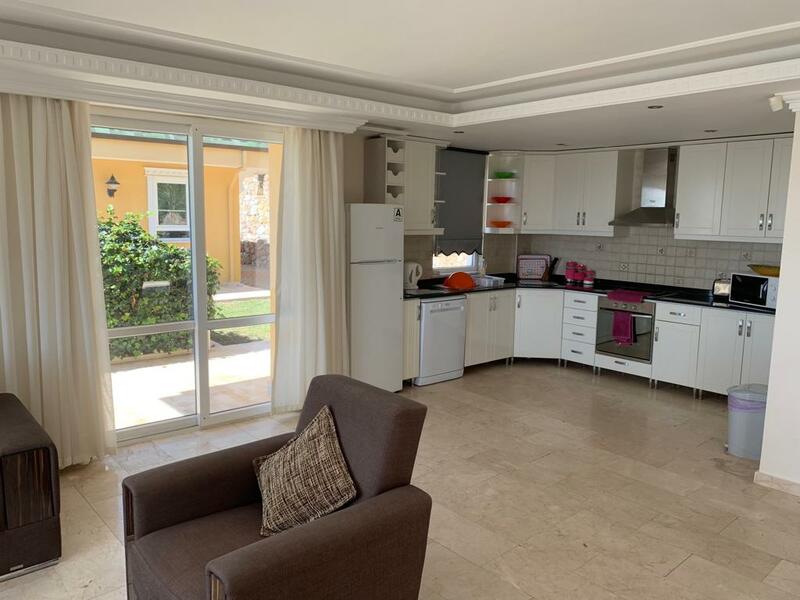 The 2 Floor Villa is 220 sqm with a livingroom, 4 bedroom, 3 bathroom and 2 balcony. 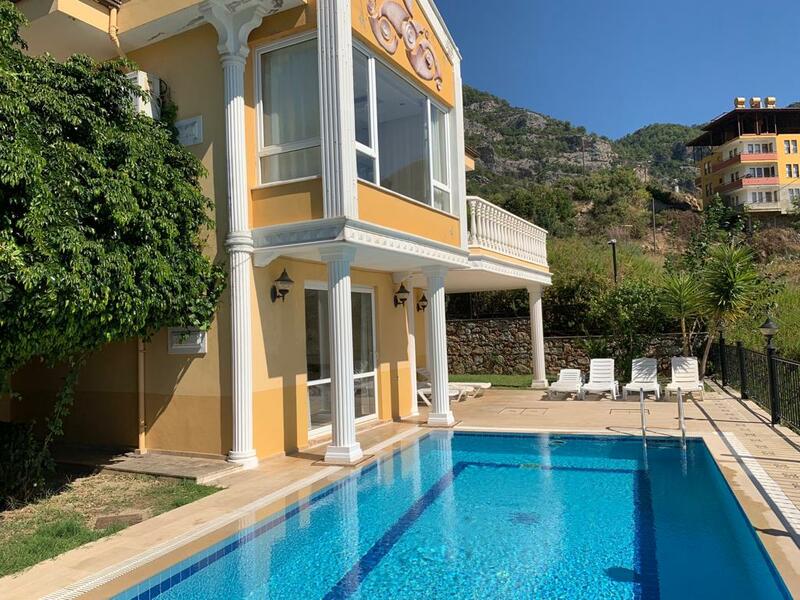 The villa offers private swimmingpool, parking and garden.